After being linked recently with Wolverhampton Wanderers in the English Premier League, Shanghai may have to face up to losing the talented forward to La Liga. "We can't comment on media speculation," a spokesperson for the club told ESPN FC. "Wu Lei is an important player for Shanghai SIPG." 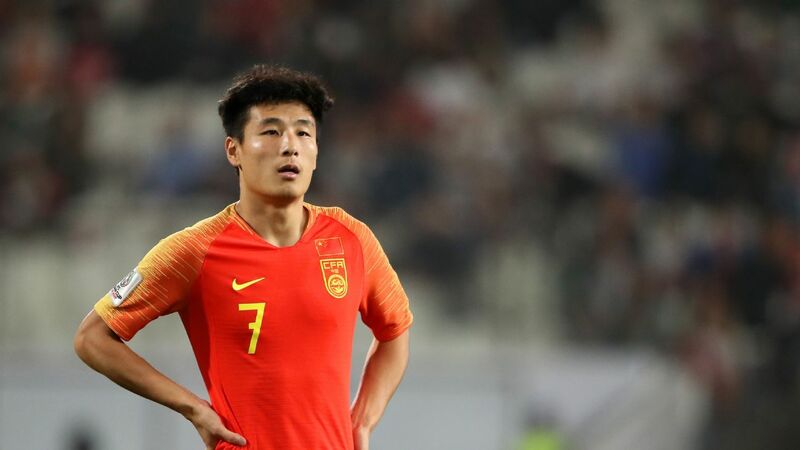 Shanghai SIPG star Wu Lei helped China reach the Asian Cup quarterfinals, and now may be on the verge of a La Liga move. On Monday, Chinese media reported that Wu had not returned home with the rest of the national team from the United Arab Emirates, host nation of the Asian Cup, and will instead fly to Barcelona to complete negotiations. Espanyol's Chinese president Chen Yansheng is in the market for talent from his homeland. Currently, Wu Lei is the biggest talent there is. Chen said last week that the best way to increase the popularity of the club in China is to sign Chinese players. "For starters, I think that hiring Chinese soccer talent is the best way to enter this market," Chen said. "Espanyol have some fans in China but there is room for a lot of growth."